Cedar City is located in southwest Utah. It is in Iron County. 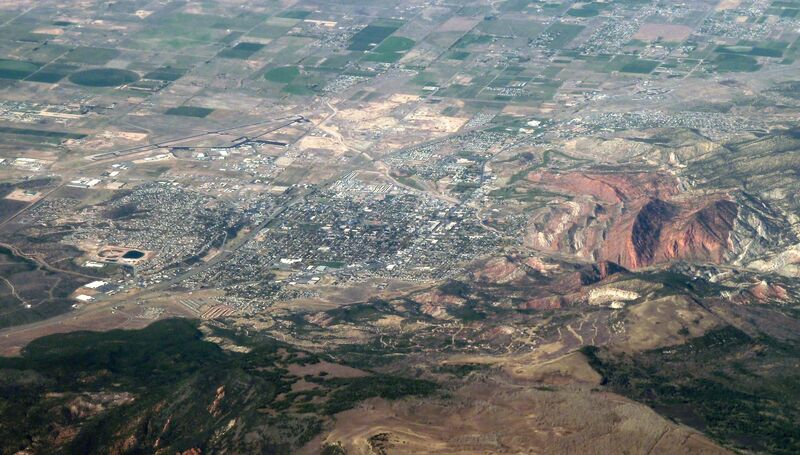 Cedar City’s elevation is 5,846 ft (1,782 m). It is home to Southern Utah University, the Utah Shakespeare Festival and the Utah Summer Games. The population of Cedar City is over 31,000. 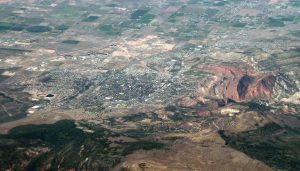 Cedar City was originally settled in late 1851 by Mormon pioneers. Cedar City Regional Airport offers flights via Delta Connection.